01-21-2019: We volunteered to celebrate MLK Jr.'s legacy through day of service. Learn more. 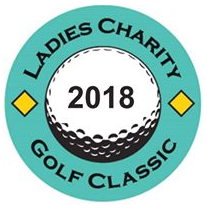 06-05-18: Ladies Charity Golf Classic Event. Proceeds go to the Heart Gallery of New Mexico.